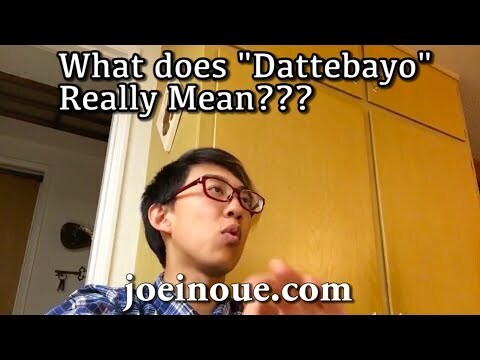 a video foi adicionado: naruto singer explains what "DATTEBAYO" really means. a wallpaper foi adicionado: Naruto, Shippuden and Boruto best Funny Moments! Who out of these has pupils (eye related)? Baruto the seguinte generation: anime?